We are proud to continue our investment in the international security market. 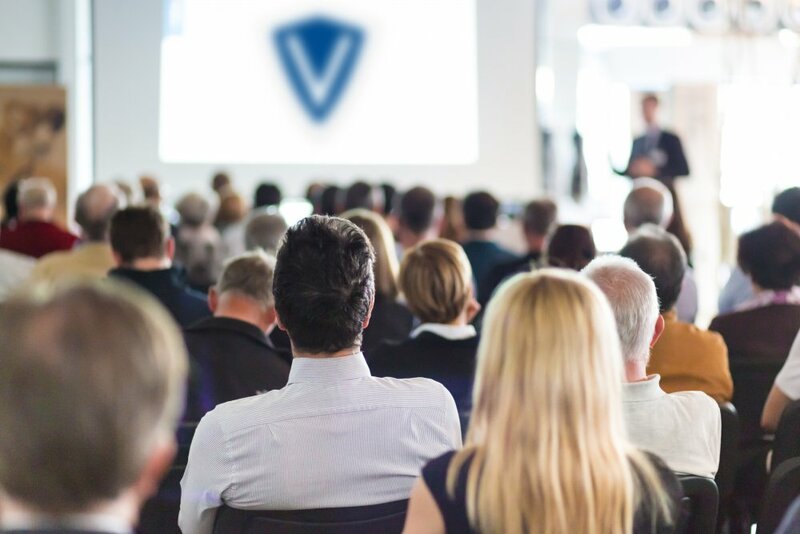 Vanderbilt is one of the first security manufacturers to offer in-depth training on a mixture of Access Control, Intrusion Detection, Video Surveillance and integrated security system related topics. For more information about any courses or to arrange a more suitable time or place, please contact us here .